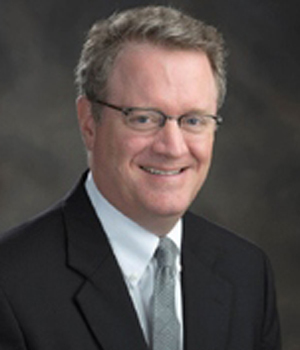 Douglas J. Tate has been named a partner at the Asheville law firm McGuire, Wood & Bissette, P.A. Tate joined the firm as an associate in the Litigation Practice Group in October 2000. Tate’s area of practice is Creditor’s Rights, including landlord-tenant law, foreclosure law, creditor bankruptcy law, collections and commercial litigation. He is a member of the American Bar Association, the North Carolina Bar Association, the North Carolina State Bar and serves on the 28th Judicial District’s Pro Bono Committee. Tate is active in the local community, serving on the boards of Buncombe Alternatives, Consumer Credit Counseling Services of Western North Carolina, and Homeward. Mr. Tate’s contribution to the Equine Industry include successfully arguing a precedent setting case which further clarifies equine farms being eligible for agricultural present use value.